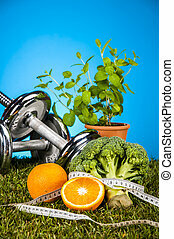 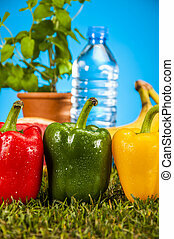 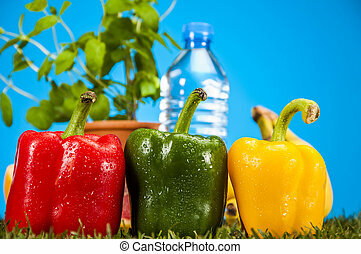 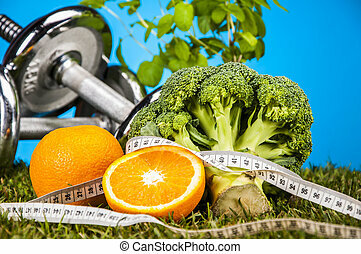 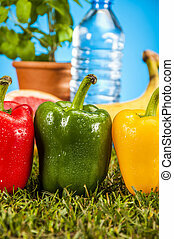 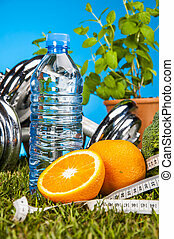 Health and fitness theme. 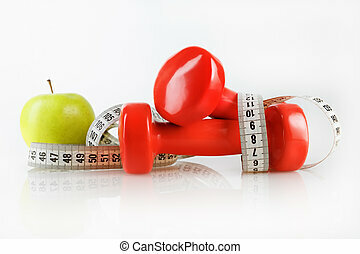 Fitness theme. 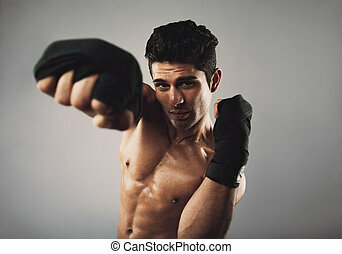 Portrait of strong young man wearing boxing gloves practicing shadow boxing. 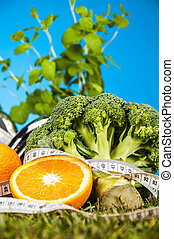 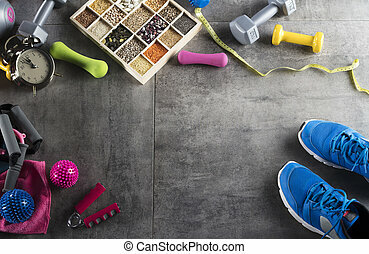 Health and fitness theme on grey background. 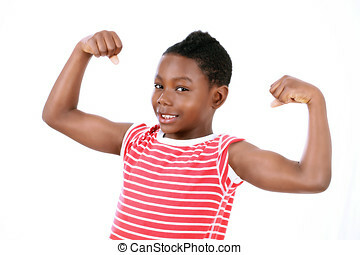 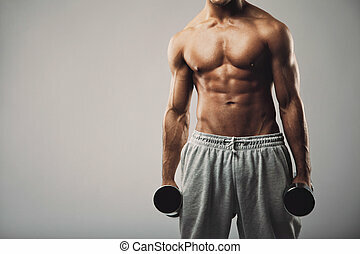 Studio shot of a male model in sweatpants holding dumbbells in both hands on grey background with copy space. 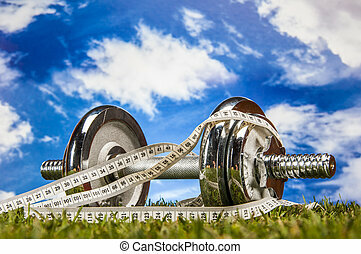 Shirtless muscular man working out. 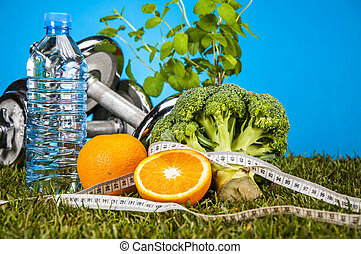 Health and fitness theme. 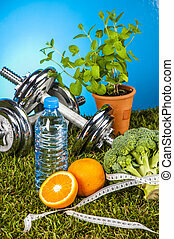 Studio shot of a male model in sweatpants holding dumbbell on grey background. 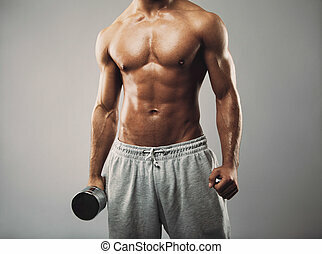 Shirtless muscular man working out. 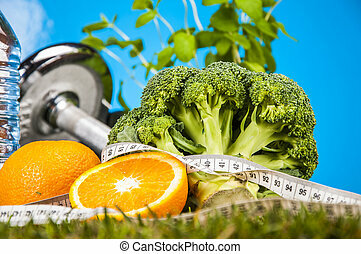 Health and fitness theme. 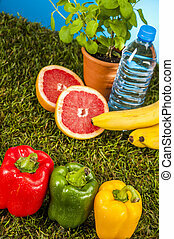 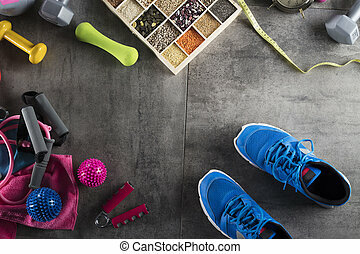 Fitness concept - objects and nutrition on stone floor. 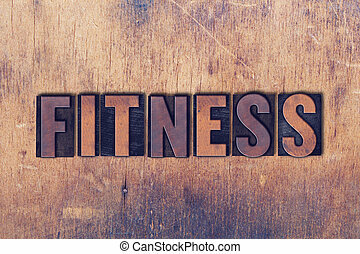 The word Fitness concept and theme written in vintage wooden letterpress type on a grunge background. 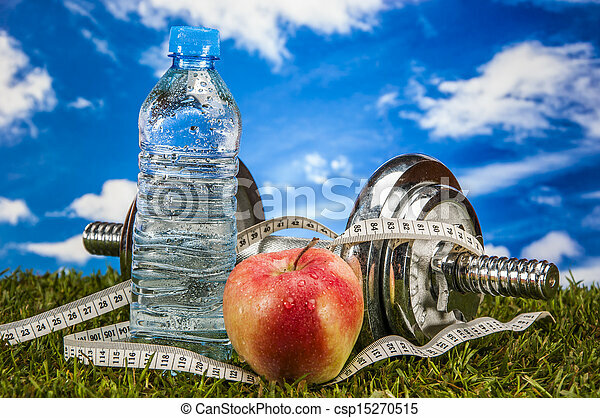 Apple, measuring tape and dumbbells. 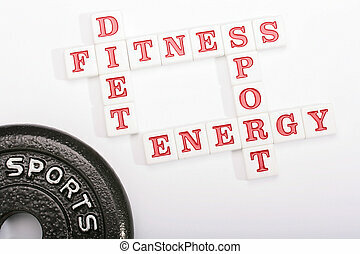 Fitness concept. 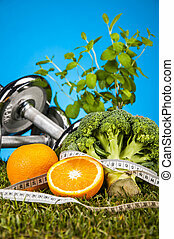 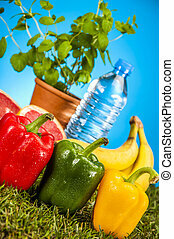 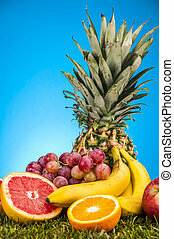 Composition on the theme of healthy lifestyles. 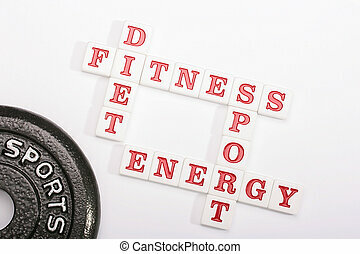 The concept on a theme of health, a word are made in a crossword puzzle. 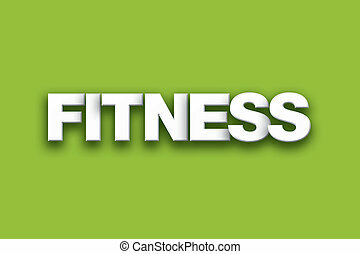 The word Fitness concept written in white type on a colorful background. 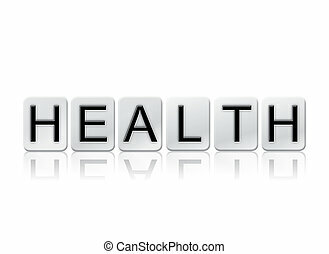 The word "Health" written in tile letters isolated on a white background.